So, this weekend I’ve holed up in front of my computer, wrapping up my paper on the United States and the International Criminal Court. After spending weeks with piecemeal research and months of hypothesizing, I’m putting everything on paper (once it’s printed). My paper starts with an introduction to the ICC, followed by page after page of American grievances. I’ve talked about Clinton and Bush, and I am just working on the supposed lane-change of the Obama administration. I’m gathering research on the review conference from this summer. 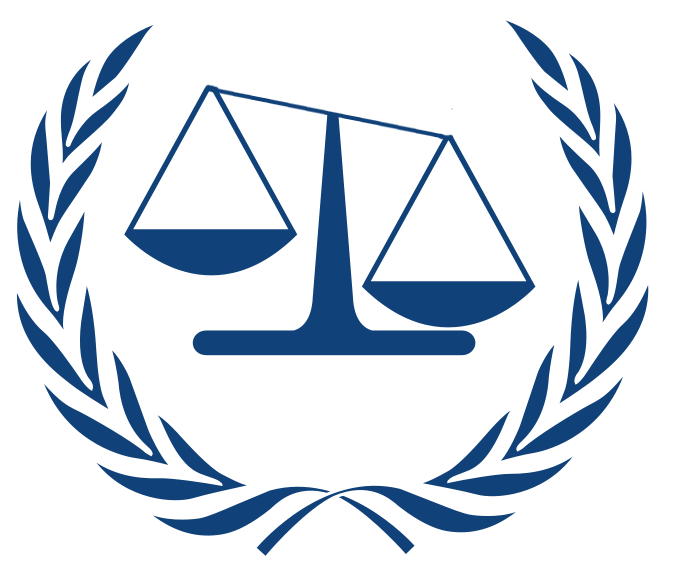 My thesis: despite the near-fact that the U.S. will not be joining the Rome Statute, the Obama administration should embrace the ICC by working alongside the Court and acknowledging its usefulness. Yesterday, the Obama administration did just that. Time to re-work my thesis.